* Number of guests is an estimate. The dance floor size you choose will determine the number of allowable tables. As a guide, allow 5 square feet per dancer (in other words, not all your guests will dance at the same time, so allow 2 square feet per attendee). 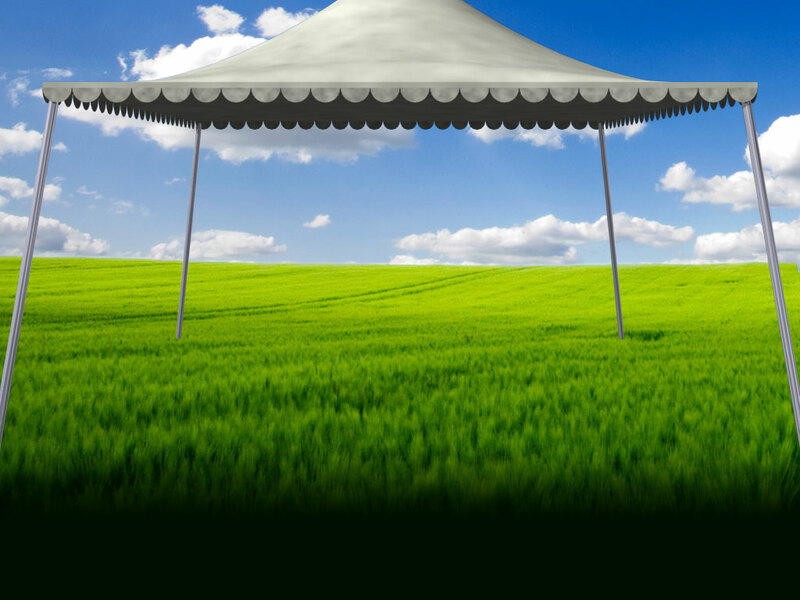 Consult the sample layouts provided for each tent to get an idea of available seating options and configurations. You can also request a design specific to your event. There is no charge for this service. **Ceremony Seating Numbers do not account for aisles. Adjust the number of chairs accordingly. Allow 4.5' between round tables for chair and service space, and 5' between long tables where seating is back to back. This permits 24" service space behind 18" chair depth.